Last song ever recorded by Alf. In Memory RIP. 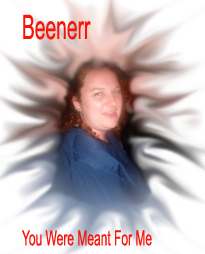 Off the Album "IT'S ALL COMING CLEAR"
You were Meant For Me "Sung by Beenerr"
* Your song 'boogie woogie country boy' has just been added to RTA station! 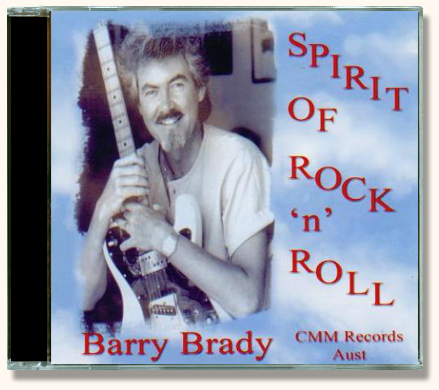 * Your song 'Spirit Of Rock'n'Roll (Barry Brady)' has just been added to WROK station! * Your song 'Just Keep Livin'. By (Skai)' has just been added to Mood Ring Baby station! * Your song 'Blew's Blues' has just been added to THE BOUNCER station! * Your song 'It's All Coming Clear. Sung by (Alf Resco)' has just been added to CMM RECORDS ON LINE station! * Your song 'Spirit Of Rock'n'Roll. Sung by (Barry Brady)' has just been added to CMM RECORDS ON LINE station! * Your song 'Boogie Woogie Country Boy.Sung by Barry Brady ' has just been added to CMM RECORDS ON LINE station! * Your song 'The Legand of Sleepy Hollow-Sung by (Barry Brady)' has just been added to CMM RECORDS ON LINE station! * Your song 'Getting Over You. Sung By (Alf Resco)' has just been added to CMM RECORDS ON LINE station! * Your song 'Blew's Blues' has just been added to CMM RECORDS ON LINE station! * Your song 'Just Keep Livin'. By (Skai)' has just been added to CMM RECORDS ON LINE station! * Your song 'Natalie-A Letter From Heaven.Sung by (Rianna)' has just been added to CMM RECORDS ON LINE station! * Your song 'Don't want To Be A millionaire (Barry brady) ' has just been added to CMM RECORDS ON LINE station! Diane Wayne Cool and groovin'! Please take a listen and see if you like to be addin' me, too, thank you! * Your song 'I Forgot What I Was Drinkin' To Forget (Etienne)' has just been added to CMM RECORDS ON LINE station! * Your song 'Evolution by (SKAI)' has just been added to CMM RECORDS ON LINE station! * Your song 'Boogie Woogie Country Boy.Sung by Barry Brady ' has just been added to COUNTRY REBELS station! * Your song 'Boogie Woogie Country Boy.Sung by Barry Brady' has just been added to WROK station! * Your song 'Darker Shade Of Blue' has just been added to CMM RECORDS ON LINE station! * Your song 'Spirit Of Rock'n'Roll. 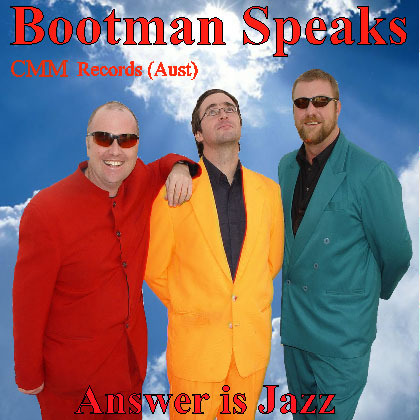 Sung by (Barry Brady)' has just been added to JUKEBOX PICKS and CLICKS station! * Your song 'Boogie Woogie Country Boy.Sung by Barry Brady' has just been added to LEGENDARY COUNTRY MUSIC station! 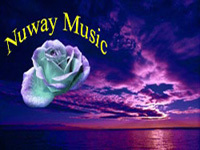 * Your song 'Boogie Woogie Country Boy.Sung by Barry Brady' has just been added to Road Movie Music station! IAC Your song 'It's All Coming Clear. Sung by (Alf Resco)' has just been added to CMM RECORDS ON LINE station! IAC Your song 'It's All Coming Clear. Sung by (Alf Resco)' has just been added to Ray's New Songs Station station! IAC Your song 'I Still Love Rock n Roll' has just been added to CMM RECORDS ON LINE station! IAC Your song 'Blew's Blues' has just been added to Music Box station!